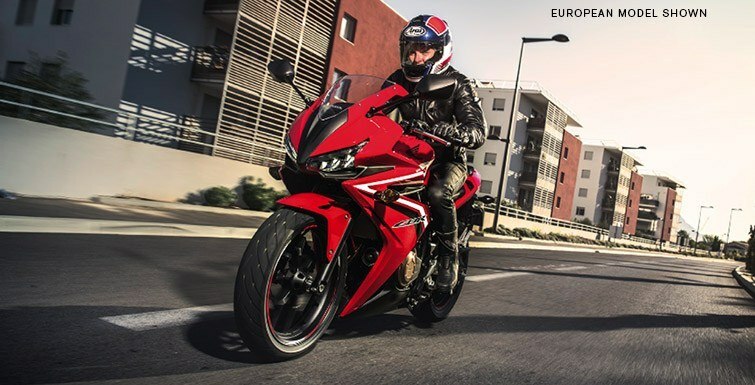 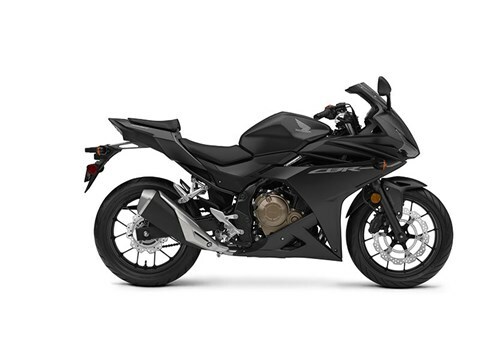 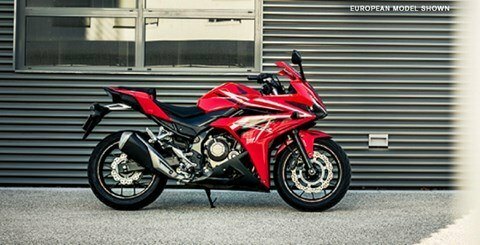 The CBR500R is the sporty member of that family, with bodywork inspired by our CBR600RR and CBR1000RR Supersports. 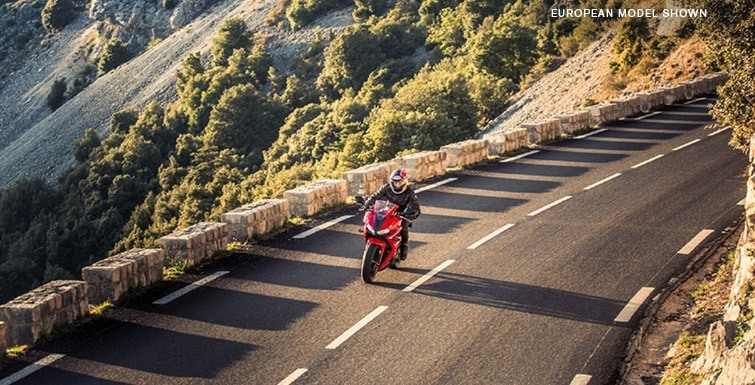 Plus, for 2016, it’s full of improvements, keeping it even further out front. 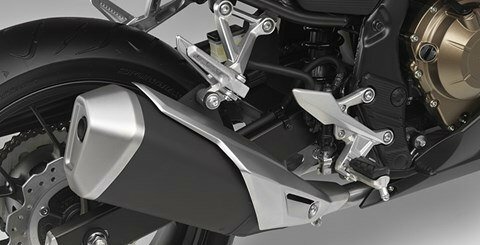 A new muffler both improves mass centralization and sounds even cooler. 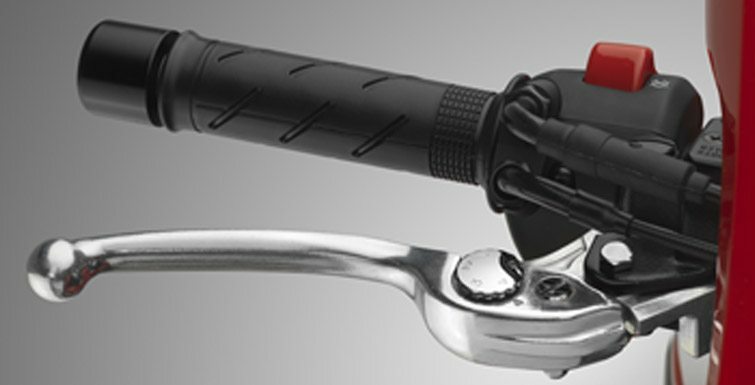 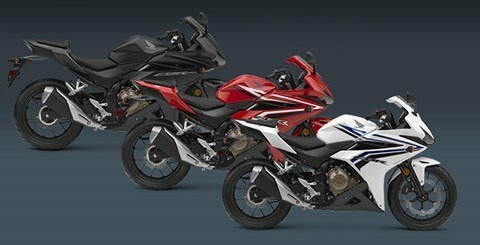 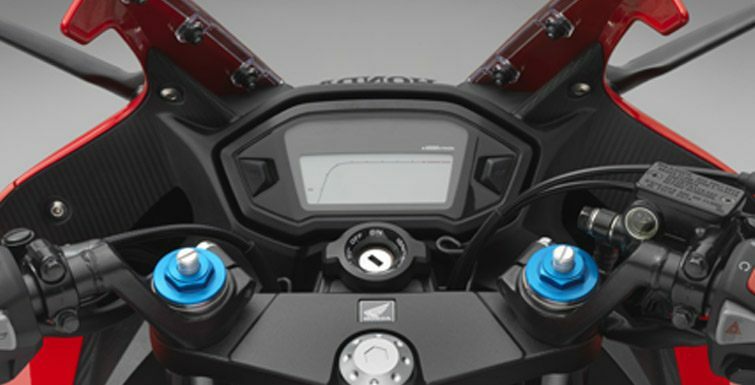 You get improved gear-shift feel, along with a new adjustable brake lever, and a hinged fuel cap for added convenience. And then there’s that spectacular twin-cylinder engine: displacing 471cc, it delivers smooth power from idle to redline. 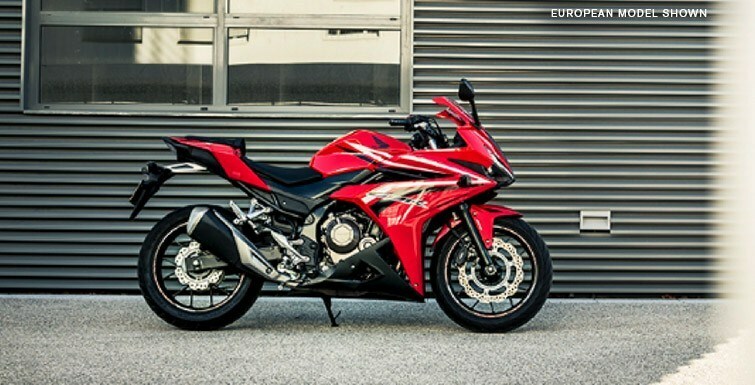 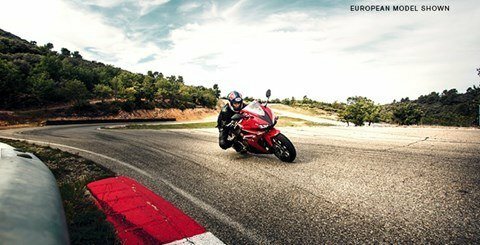 Twins offer notoriously broad powerbands, and the CBR500R is no exception.